We want to help make your retirement S.I.M.P.L.E™! It is important to feel you have control over your future. 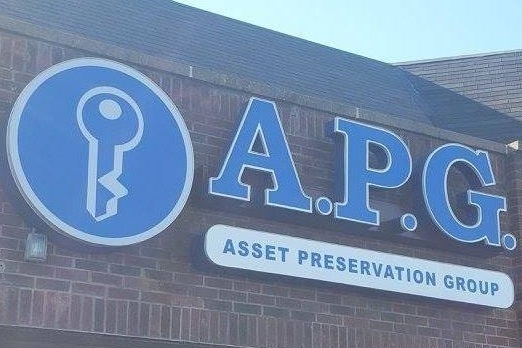 Here at Asset Preservation Group, we offer our experience and knowledge to help you design your own strategy for financial independence! Contact us below to schedule your Complimentary Review today!